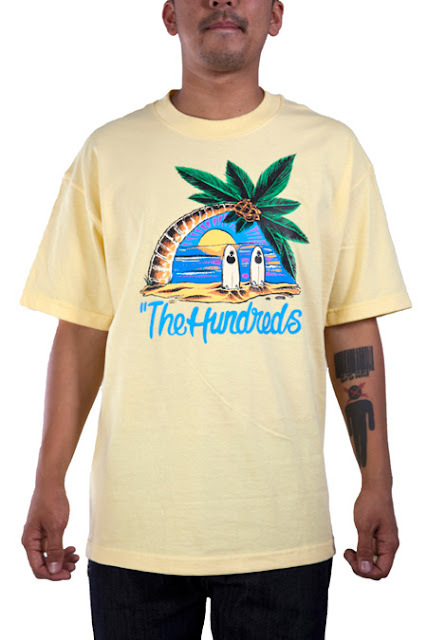 Pictured above is the "Island" tee - part of the Summer 2011 offering from The Hundreds. This is the type of 'clever' imagery that I feel like a lot of the Hundreds more recent designs have been lacking. Palm tree, Sky, Sun, Surfboards and Sun - or Adam Bomb? Purchase here, or at your local THLA retailer.